Shopping in Thailand is an experience to thrill and delight the most discerning of shoppers - whatever it is you're looking for. 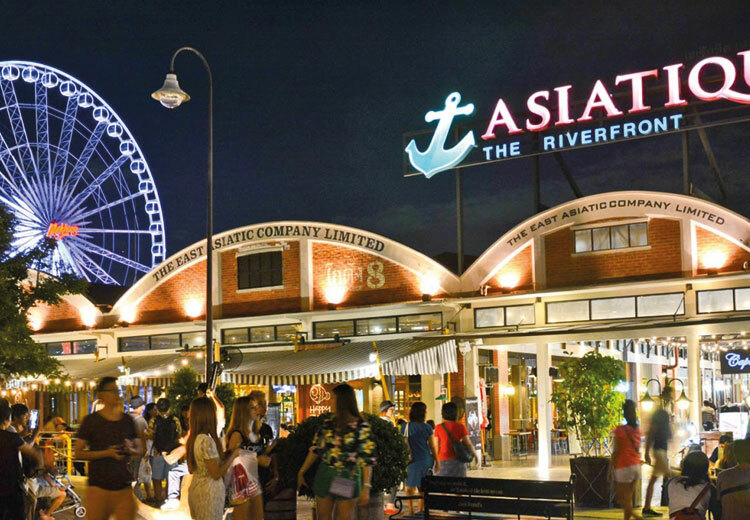 From the gleaming chrome and towering size of modern, air-conditioned malls, to the hustle and bustle of its famously buzzing street markets, the country has all kinds of places to spend your money. With everything from antiquities and the latest pair of trainers to designer jewellery available, Thailand has an equally exhaustive, and potentially exhausting, variety of things to buy. 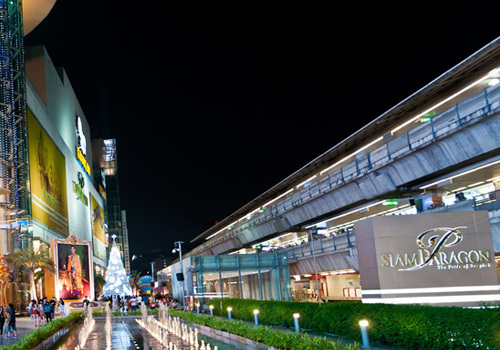 Bangkok and the other major cities in the country have more than enough shopping malls to suit all kinds of lifestyles and budgets. 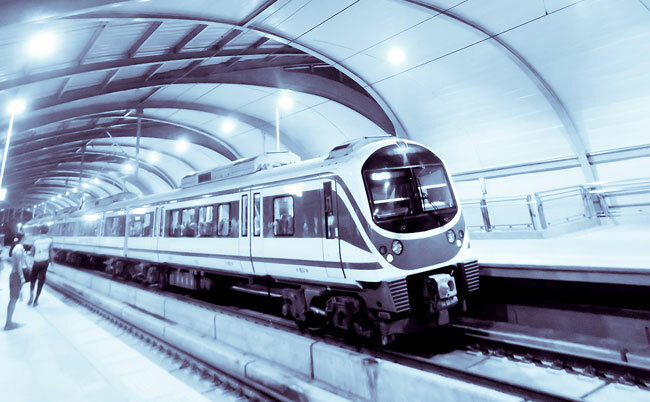 But these offer the best shopping experiences, in terms of diversity of products, accessible location in urban areas and overall shopping satisfaction. Thailand is a country where you can truly ‘shop until you drop’. It is not only in the high-end shopping malls and department stores, but also in the wide range of fascinating and exciting markets to explore when you want to relax before a meeting, or unwind after one. 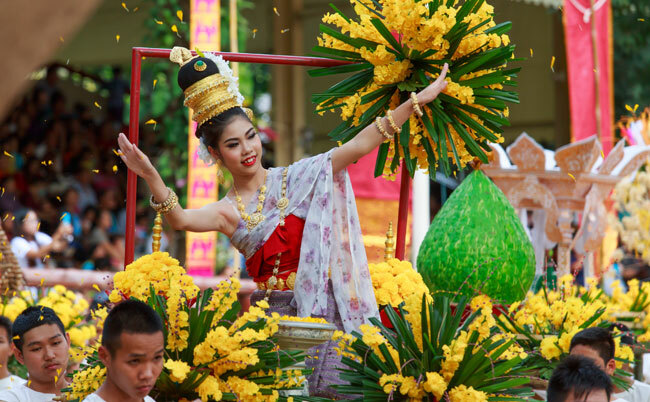 Arguably the most famous in the Kingdom is Chatuchak Weekend Market, in Bangkok and incidentally, one of the largest of its kind in the world. This is an open-air, jampacked market with stalls selling antiques, food, pets, furniture, in fact just about anything you can think of. Aim to spend a day there and arrive early to beat both the heat and the crowds. It may all look chaotic at first glance, but the market is separated into distinctive sections. For example there are antiques, handicrafts and souvenirs in one area and clothing and accessories in another. There is also an information centre, ATMs and foreign exchange booths at the Chatuchak Park Office which is situated close to the northern end of the market’s Sois 1, 2 and 3. Khaosan Road Market would also noisily compete for the title of most recognised market, set in the main guesthouse strip in Banglamphu, Bangkok and renowned as a key destination in the capital for generations of back packers and those on a tight budget. It is a virtual 24/7 shopping bazaar filled with trendy purses, hemp clothing, and copied designer wear etc. If you want to step back in time then explore Talad Rod Fai in Bangkok which is devoted to retro goods and has a remarkable array of items on sale from second hand motorbikes to enamel platters. There are mobile food sellers, VW van-based bars and even some solid grounded pubs making it more than a simple shopping destination. For clothes, clothes and more clothes there is Pratunam Market close to the city centre. Move over to the Patpong area of Bangkok and you will find the eponymously named market. Set in the heart of the leisure district of Silom, it sells clothing and souvenirs every night until early morning. 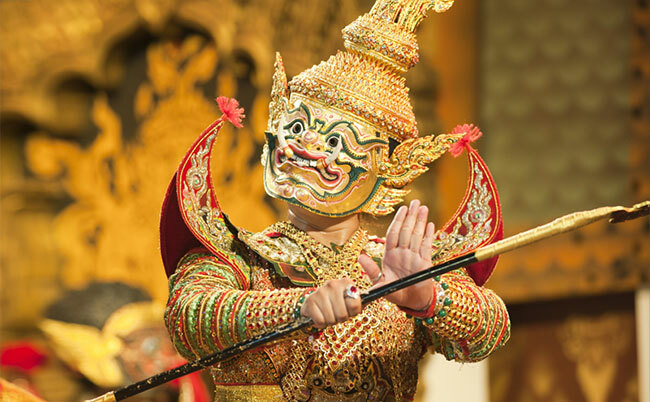 Travel to the north of the country to visit the city of Chiang Mai which has a historic reputation for the high quality of its handicrafts. 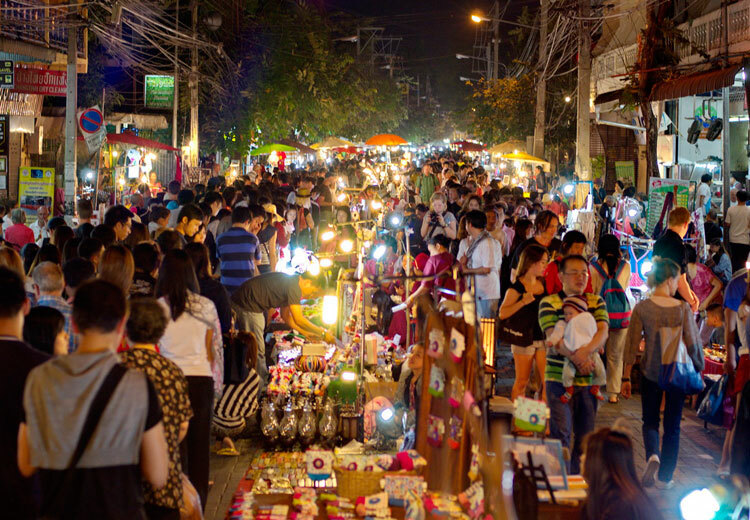 The Chiang Mai Night Bazaar is the place to go for a mix of traditional and modern handicrafts and souvenirs. Travel south again to the tranquil resort city of Hua Hin and you have double delights – celebrated night and day markets. The night market opens around 6pm and finishes at approximately 11pm, but some will remain in business until much longer. The focus is firmly on food and your conference party will find almost countless stalls selling a range of traditional Thai meals. There are also a mindboggling diversity of handicrafts, souvenirs and clothing for sale. It is worth noting that as with Chatuchak, it can get very hot and crowded. The day version is Chat Chai which is undercover and adjoins the night market. Here is a chance to shop like a local and discover a fantastic mix of fish, seafood, meats, fruit and vegetables. Stalls set up around 4-5am and they will stay open until about 7pm. 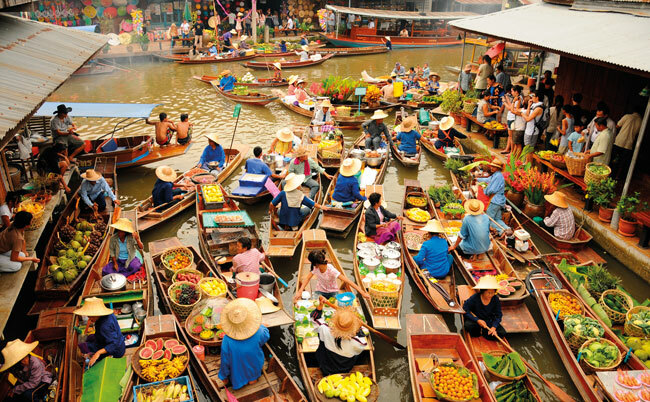 Heading back towards Bangkok and you have a choice of several floating markets. Said to be the most popular in Thailand is Damnoen Saduak in the Ratchaburi province, which has great photo opportunities for your group, lots of food to buy and gives a glimpse of a traditional way of Thai life. Perhaps the best way is to take a tour bus from the capital as the market is more than an hour away. Long tailed boats will navigate the narrow, busy and noisy canals and you will get close up and personal with sellers rowing their own boats. Fruit is one of the major products on sale, but there is a vast range of other items from boat noodles to freshly made mini-coconut pancakes. The second most popular floating market near Bangkok is Amphawa, not as large as Damnoen Saduak, but it is arguably more authentic. Most of the visitors are actually Thai. It has become such an attraction for locals during the weekend that the food stalls have expanded from the riverbanks and now stretch far back into the nearby streets. The emphasis is on seafood including shellfish, large prawns and squid, all cooked on wooden boats moored around the renowned central bridge. 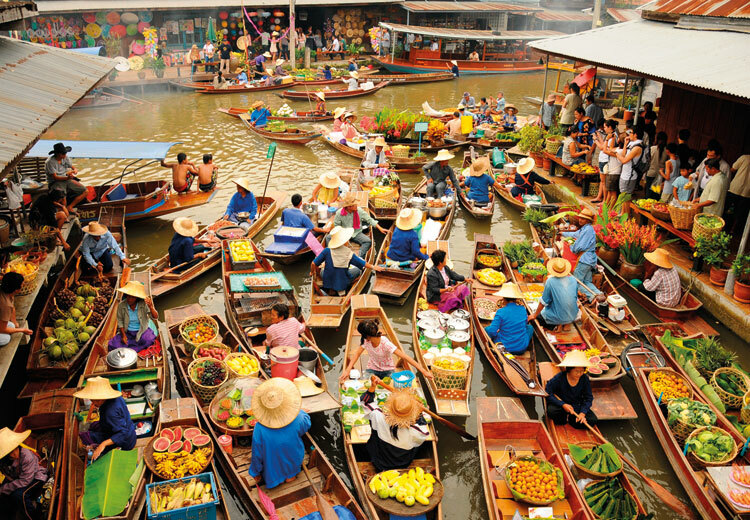 There are several other floating market options in and around the capital. 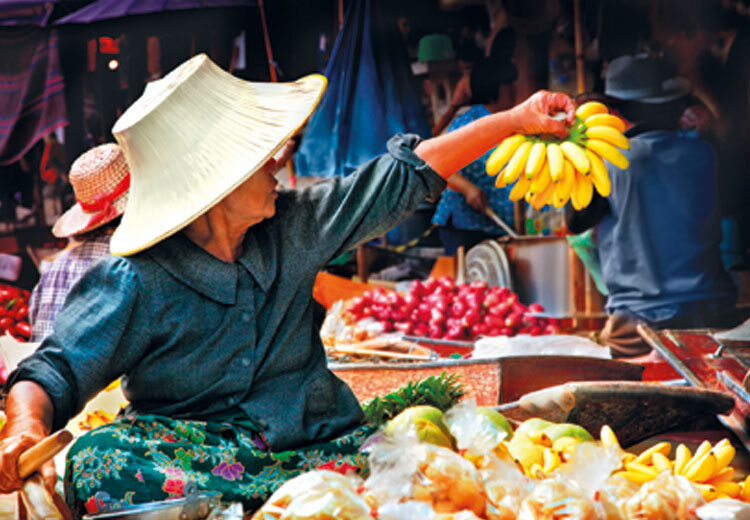 Bang Khu Wiang is where a variety of fresh farm produce is available. This is more of a traditional style location with monks arriving on boats to collect offerings. Bang Nam Pheung is classed as a floating market, but should really be called a riverside market as most of its stalls occupy solid ground. Next is Khlong Lat Mayom, which is some 20kms from the city. 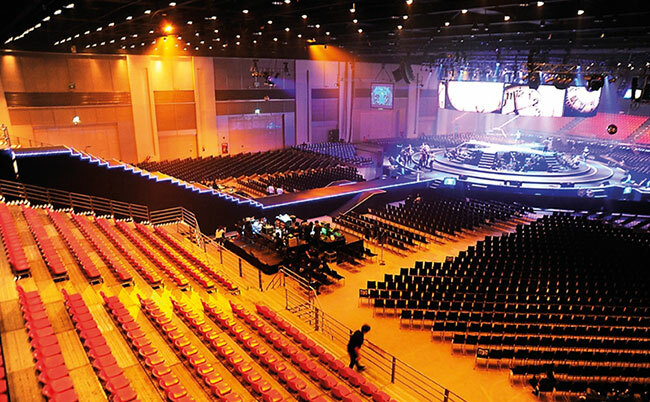 It is more authentic than some of the larger and more crowded venues and your party may be some of the few foreigners there. After a few hours there your group might want to travel on to the bigger Tailing Chan Market which is only a couple of kms away. The seafood lunch is recommended and can be eaten sitting on the floor Thai style with the locals. If you prefer to sit in the usual fashion, there are a number of more conventional restaurants with chairs close to the railway bridge. You can also relax later after some retail therapy with a massage under the trees.